From the start of the company, Great Lakes Brewing Co. was focused on sustainability. The founding brothers sought to reuse local 19th century buildings along with only purchasing used restaurant equipment. To this day, Great Lakes Brewing Co. stands upon many sustainability initiatives. Great Lakes’ three primary initiatives include water stewardship, local farming, and waste opportunity. Located two miles from Lake Erie, Great Lakes is cognizant of the amount of water its product requires for production. Beer itself is a product that is over 90% water. By working to reduce and reuse in their bottling and cleaning processes, Great Lakes was able to reduce their water usage rate by 9% in 2016. Great Lakes continues aiming to lower their water usage. In collaboration with Hale Farm and Village, Great Lakes Brewing Co. established Pint Size Farm in 2008 to contribute to local farming efforts. Pint Size Farm is located on a historic farm in Cuyahoga Valley National Park, half an hour from the brewery. 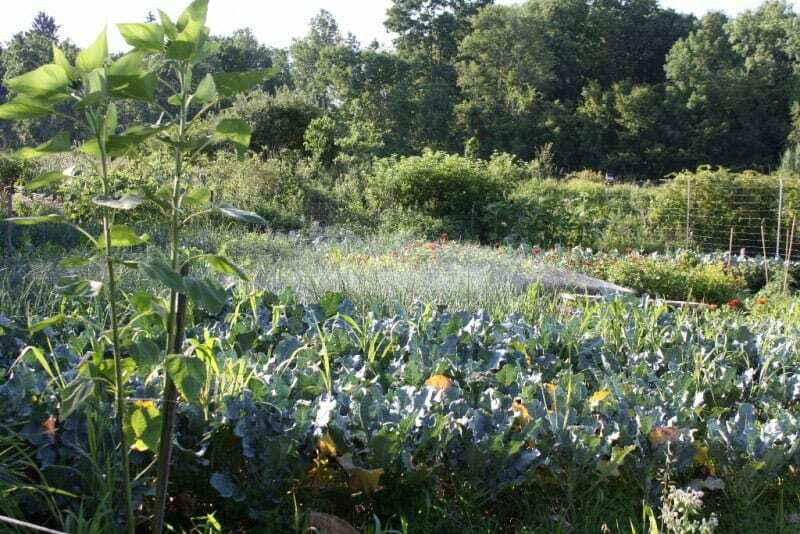 The half-acre plot produces high-quality, organic produce that are used seasonally in Great Lakes’ brewpub. 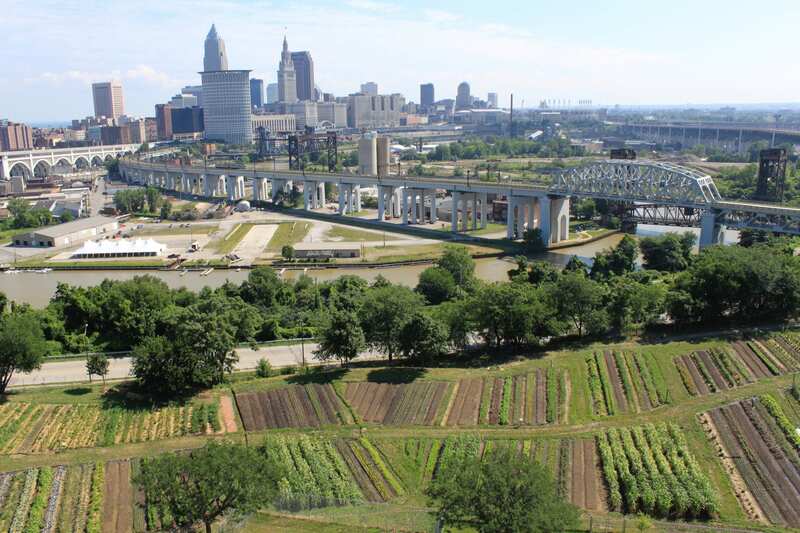 In 2010, Great Lakes joined with a group of Cleveland organizations to form the Ohio City Farm where they continue to produce vegetables, herbs, and hops. This six-acre farm also provides many hands-on educational opportunities for Great Lakes’ employees. Great Lakes Brewing Co. operates on the principle of “take, make, remake” and looks at waste as an opportunity rather than simply waste. Aiming to repurpose everything possible, Great Lakes finds innovative ways to use their byproducts. For example, spent brewers grain is repurposed as a soil amendment on Great Lakes’ farms and as feed for livestock. Additionally, the byproducts from the production of Great Lakes beer are used to create soup, sauces, bread, and compost. Great Lakes attempts to keep their practices as sustainable as possible, and while not perfect, through their many efforts they strive to do the best they possibly can.